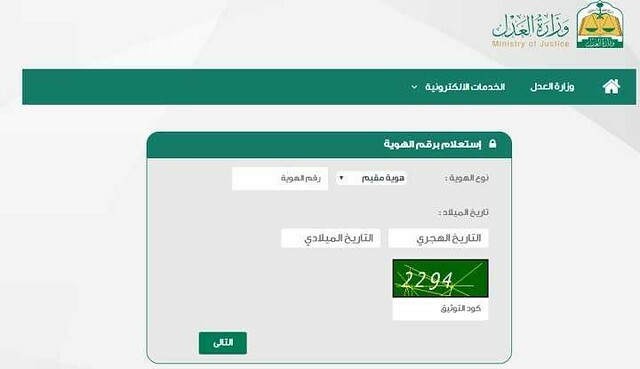 Home Jawazat and MOI MOI Account (Abshir Services) How to check if you have a court case in Saudi Arabia? There are instances when we want to help someone financially or want to build financial and social relationships with them by starting a business or relationship, yet we are unable to do so as we are not aware of their legal status. We are unaware of the fact that if he is bankrupt, owns hefty loans to others and if his criminal record is clear or not. This causes us either to interact with a person who has a bad financial and legal status, or we might lose a great opportunity to work with someone who had a good legal status. This issue had been faced by many people and they wished for a solution. However, worry not, as Ministry of Justice is already here with a reliable solution to all such problems. 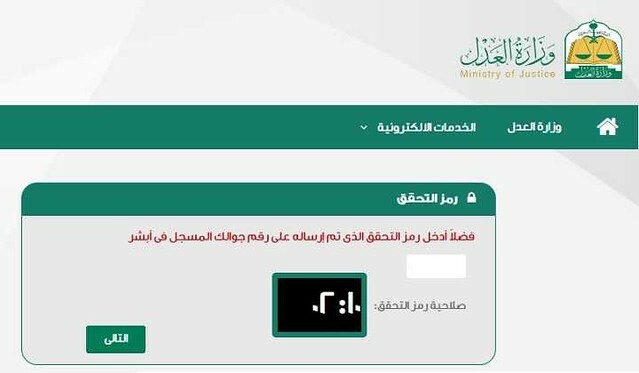 Now you are clicks away from knowing the legal status of Saudi or Expat in Saudi Arabia. This easy method will help you know if the person, be it Saudi or expat, owns a loan, has a social guarantee or if he is married currently or before. The Ministry has also urged the people to check in the legal status of others before engaging in any sort of relationship or activity with them. 1-Ask for their nation ID card number or the registered Iqama number. 2-Open this link: https://execportal.moj.gov.sa/Request/ExecInquirySocial and enter the valid ID card number. 3-Enter the correct ID/Iqama number, date of birth and catchpa code. 4.-An SMS would be received on the person’s mobile number which has been associated with Absher. 5-The code received in the SMS shall be verified by you. 6-Now you can view the legal status of the person. If the following message appears on your computer screen, it shows that there is no active case against the person. This is indeed a great step by the Ministry of Justice as it will help the people not to get fooled at the hands of others. Now one does not need to search around to know if the other person is financially and socially reliable: but all they need to do is to check their status while sitting at your home or office. We hope that people will use this service and not get fooled at the hands of others!